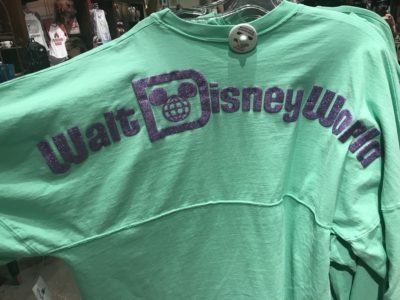 As most of you know, the fashionably fun Spirit Jersey is very much on trend at Disney Parks. The rose gold jersey has been the hot item to watch for as of late, and yesterday I did see them in stock at Animal Kingdom and Disney Springs. Speaking of Disney Springs…. and the awesome spirit jersey, they have some new styles at Tren-D! How about a princess spirit jersey? Yes, please! You can choose from four princesses; Snow White, Cinderella, Ariel and Aurora! Take a peek! How cute are these? I seriously love them all, it’s hard to choose a favorite. The cost on these awesome shirts is $59.99 and again, they can be found at Tren-D, Disney Springs! 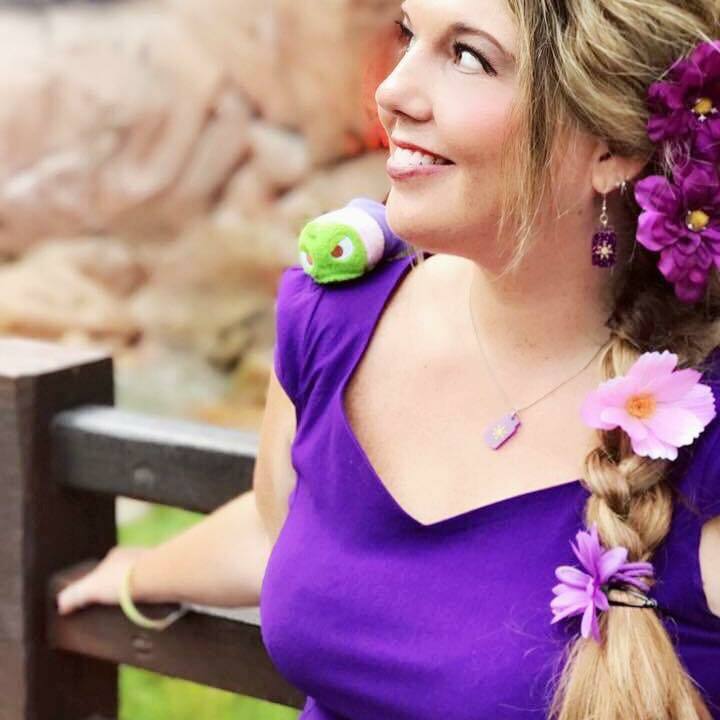 Follow our Instagram at @themainstreetmouse and @cindershella4 for more shopping finds! I upset with this rate hike, through out my 47 years of life I adopted and fostered children. All those Childrens have got to experience the parks. It’s wonderful to see their faces light up. In fortunely I can not afford this no more and my last adopted four year old daughter and my biological daughter who Is 9 years old, will not exsperance the wonderful world of Disney. I’m saddened and was looking forward to scrimp and scrape to escape to Florida for a week. And take my two darlings to see Mickey Mouse and minni. As well all the other characters that their hearts desire. Seriously saddened Shannon Turner. A Mouseketeer for life science 1970.